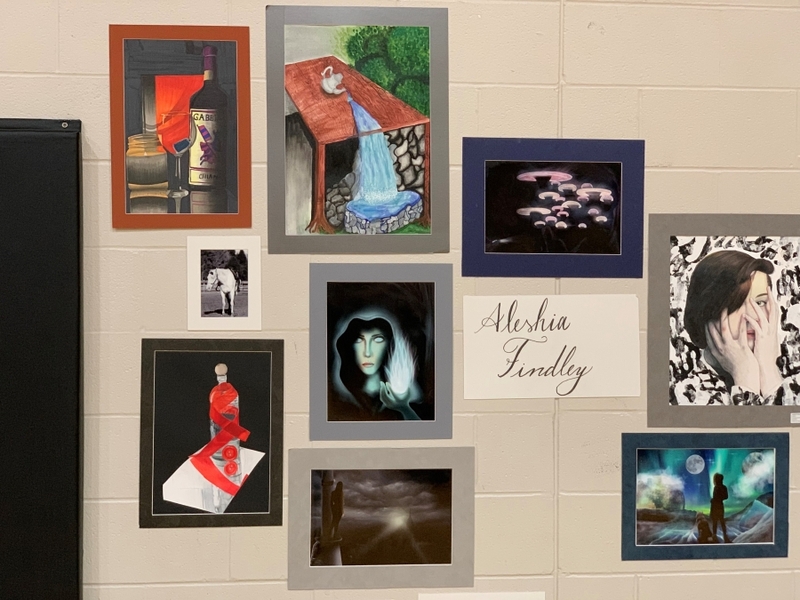 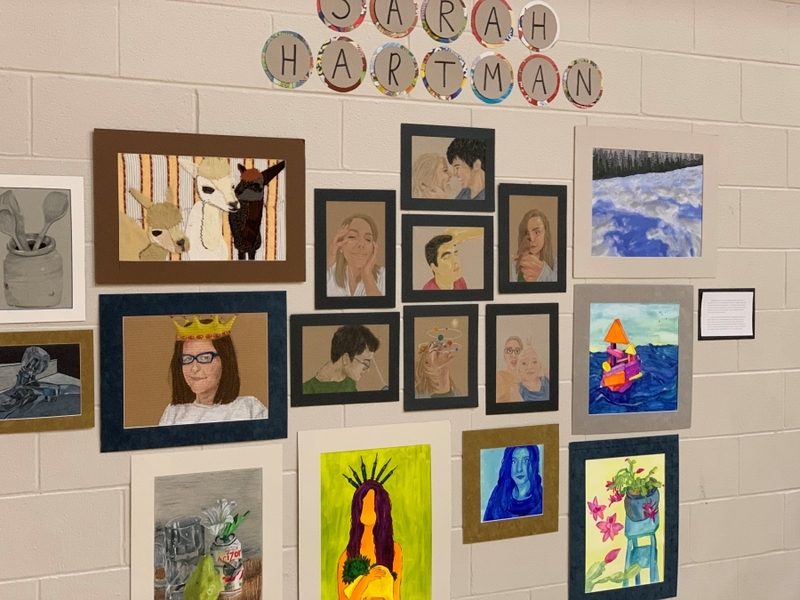 Amazingly talented students showcased their works of art at the Art Show Event on Thursday evening. 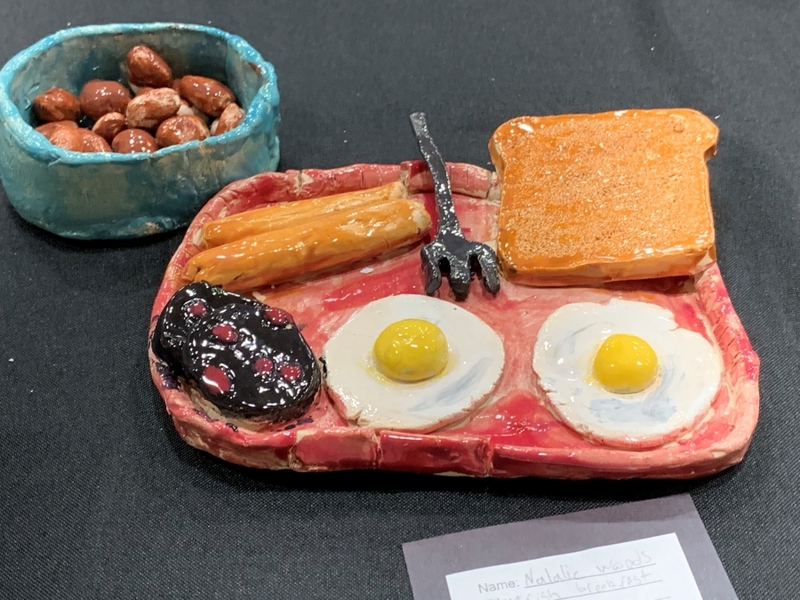 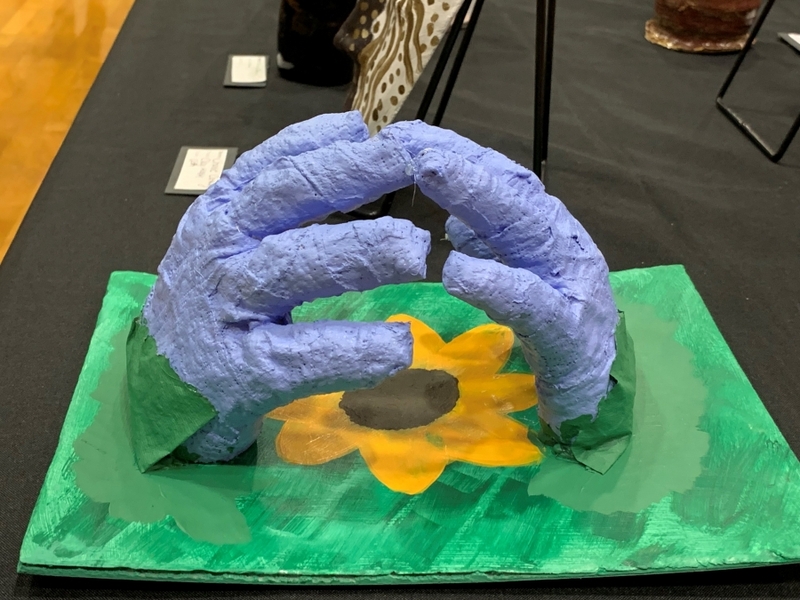 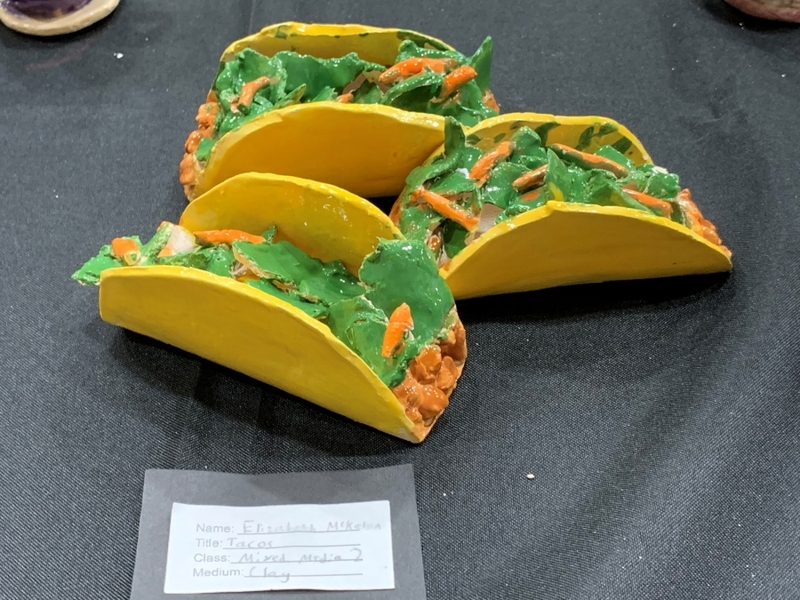 All grades were represented and featured works of art using paper, wood, clay, metal, photograhy, textiles, and paint, just to name a few. 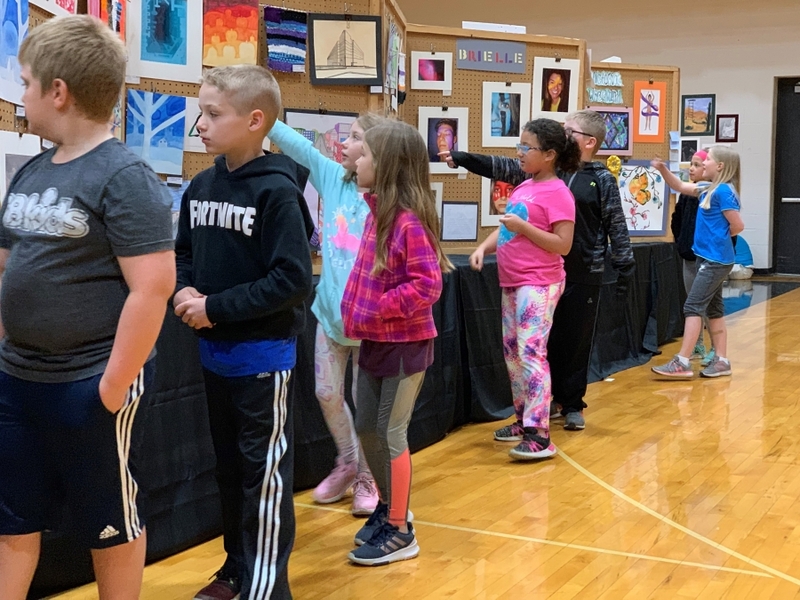 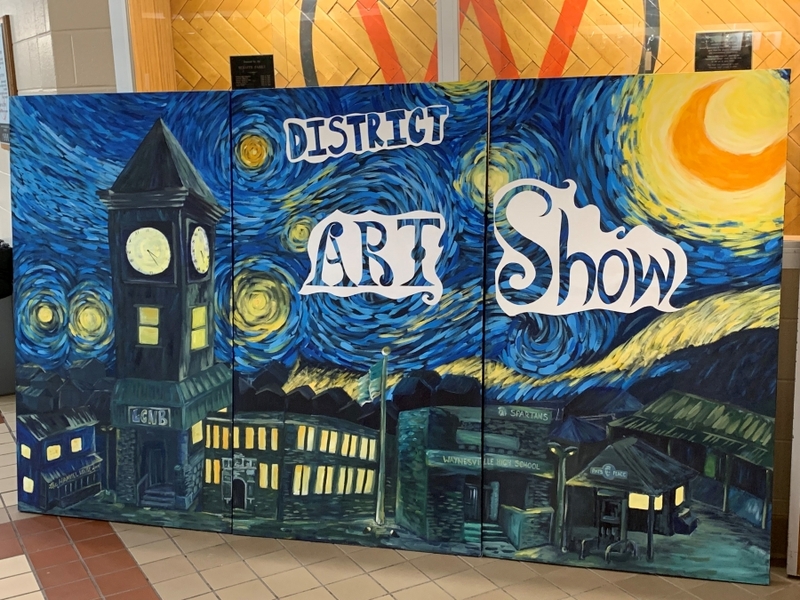 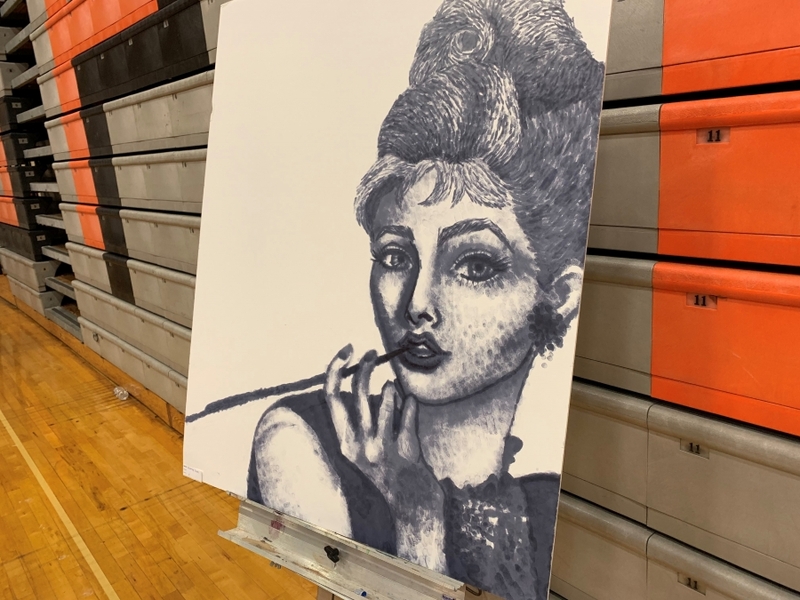 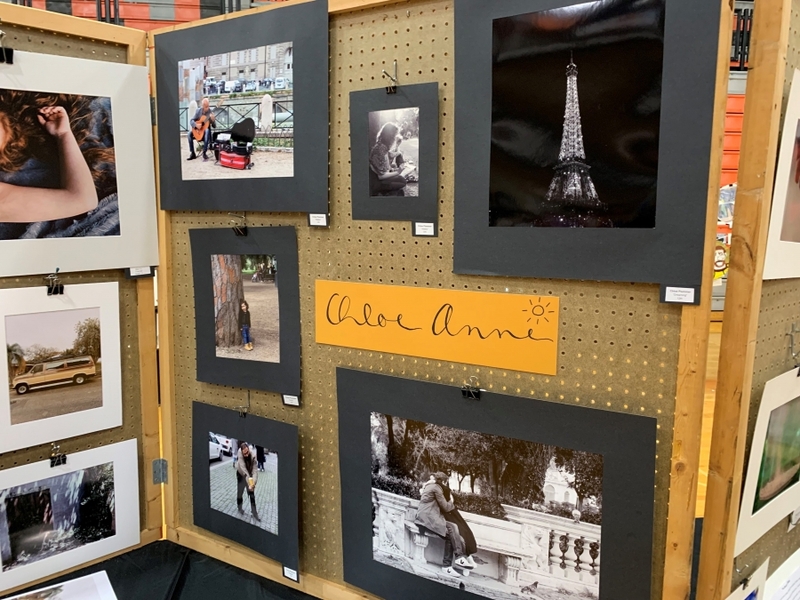 One by one, classes were invited to walk through the art exhibits, and be inspired by the talented youth of Waynesville. 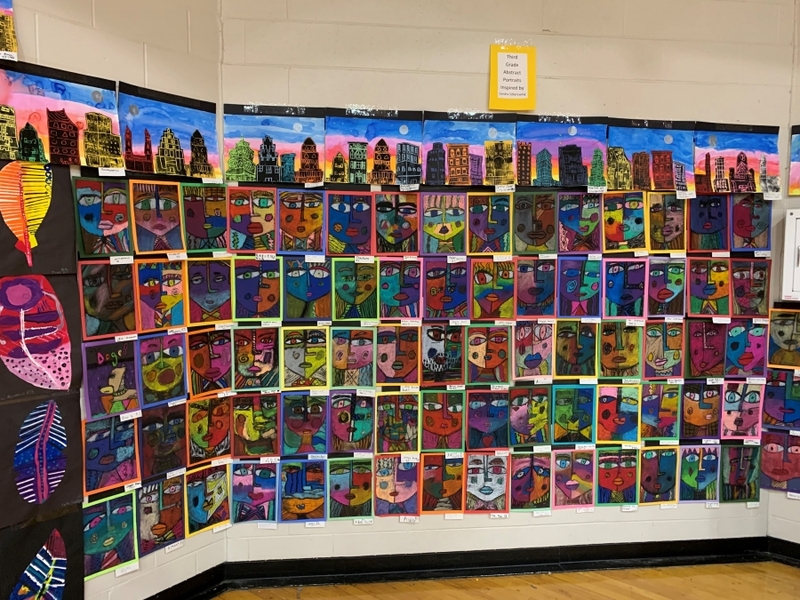 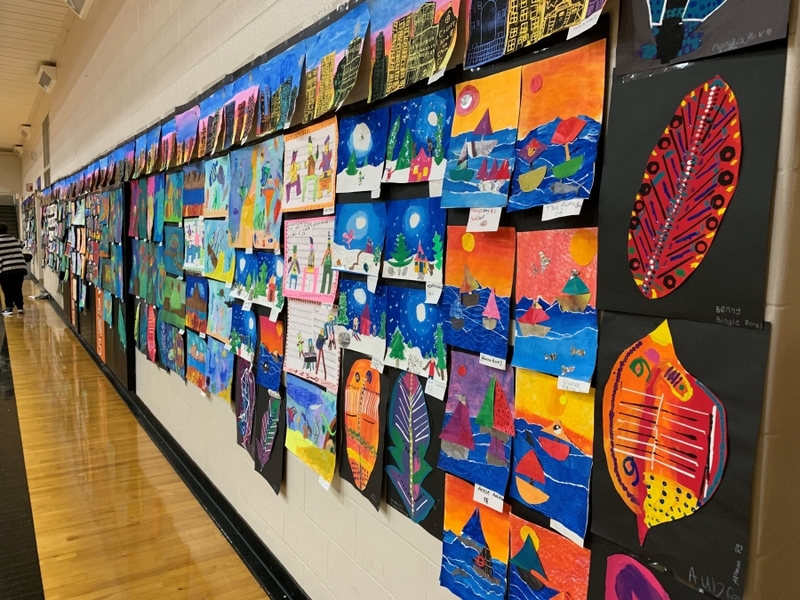 Check out some of the artistic pieces below. 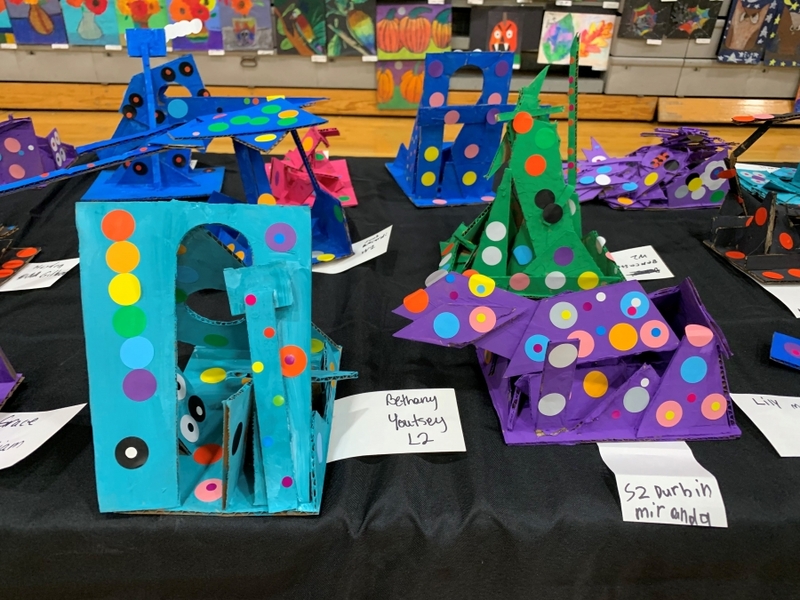 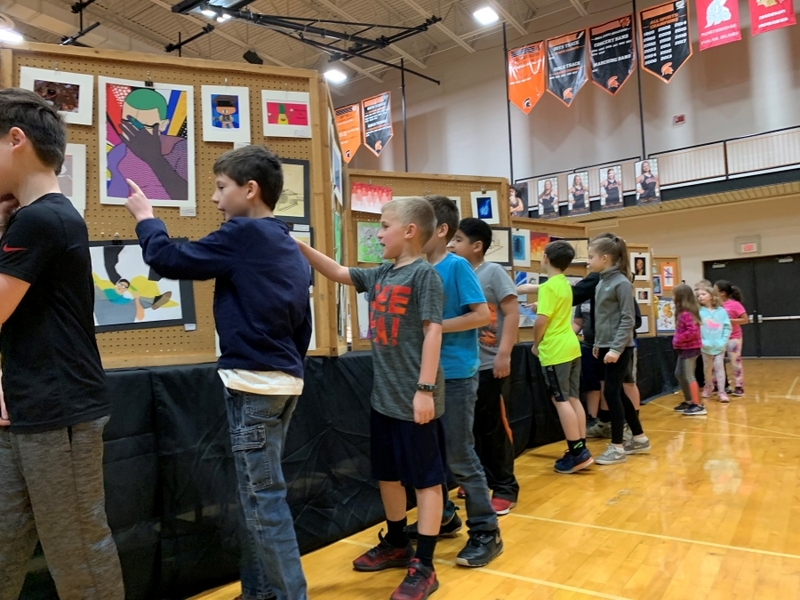 The Annual Waynesville Art Show featuring the art gallery of Waynesville students grades K-12. 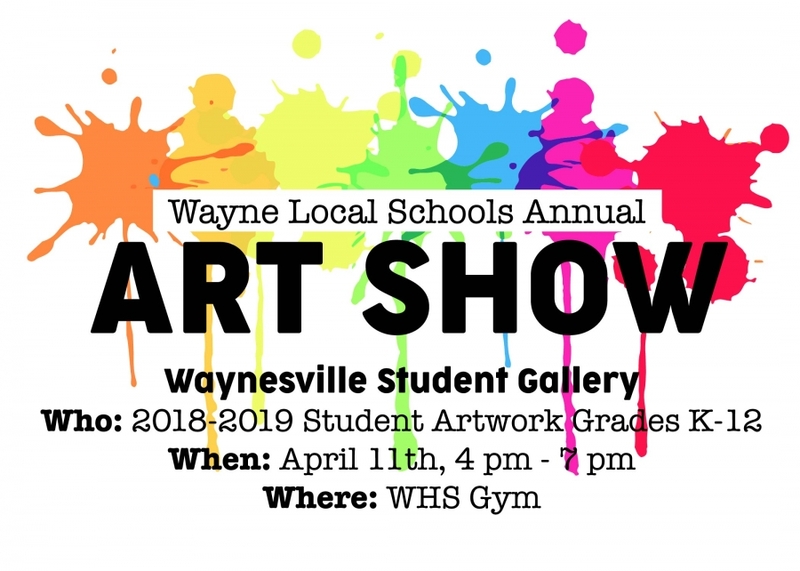 April 11th, 4pm - 7pm in the Waynesville High School gym.